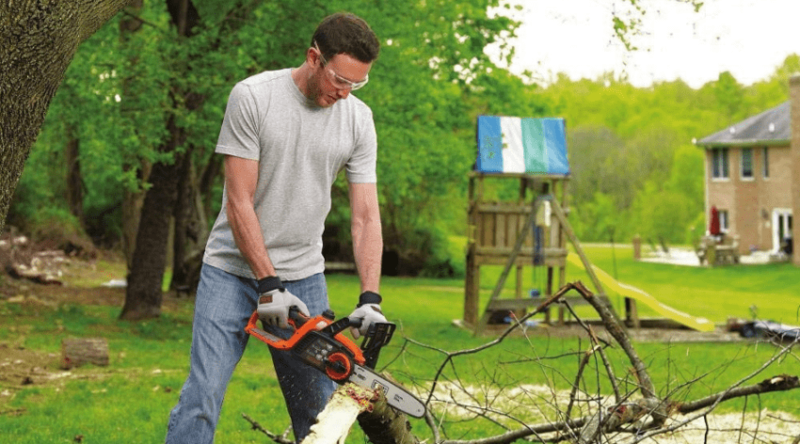 When you need to chop down a small tree, cuts some branches, or deal with a fallen log, but your chainsaw is all the way back at home, you’ll wish you had a pocket chainsaw. These little handheld tools are typically found in any survivalist’s bag. 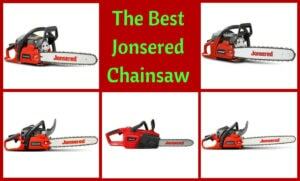 In fact, if you bought a survival kit, it probably came with a pocket chainsaw, but is it the best pocket chainsaw? Probably not. 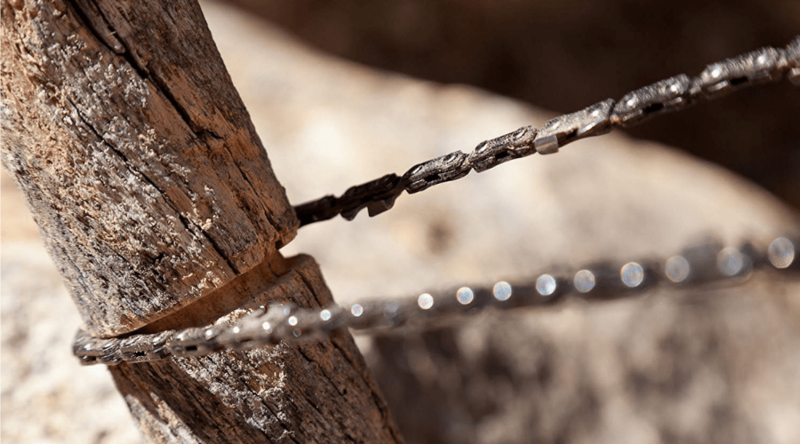 Some that are just add-ons can come with flimsy chains or handles, and they won’t cut through a thick branch, let alone a log. 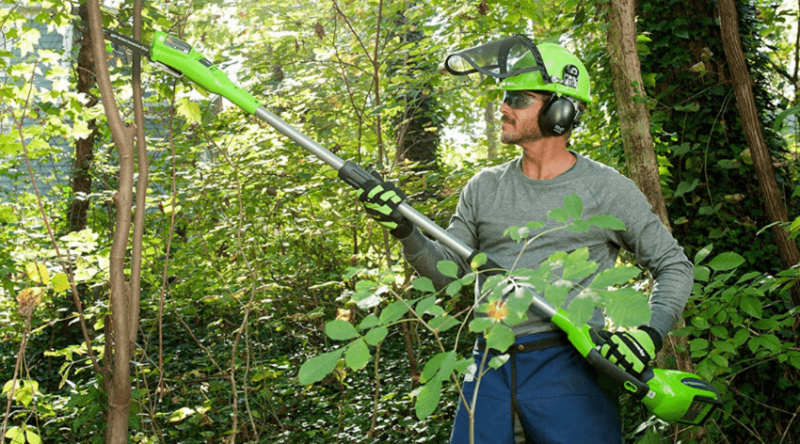 For the best pocket chainsaws, you need to scour the reviews from people who have bought them before you and found out what works and what doesn’t. 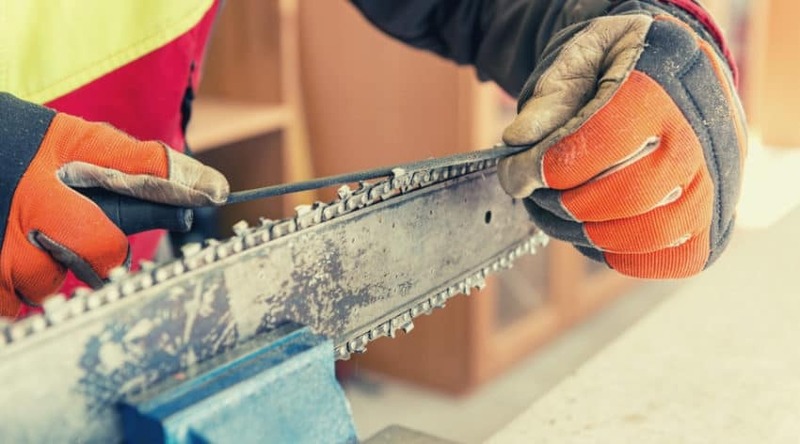 Keep reading and you’ll learn more about what to look for in a chainsaw you can safely carry in your pocket, and the various situations in which you might need one! What is a Pocket Chainsaw? 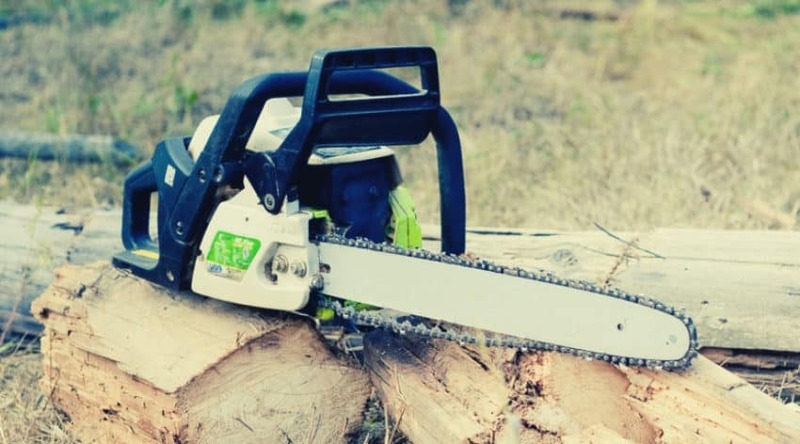 When Would You Need a Pocket Chainsaw?